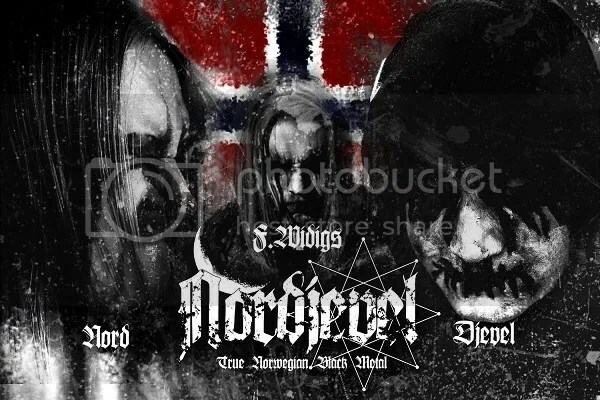 NORDJEVEL, which translated means Northern Devil, was formed by Djevel and Nord earlier this year, when, after having had various conversations, they found that their views on Black Metal, the Occult and the origins of Norway were perfectly in synch. When the idea of the band was mentioned to Swedish Drummer Fredrik Widigs, he was interested enough to join the lineup. 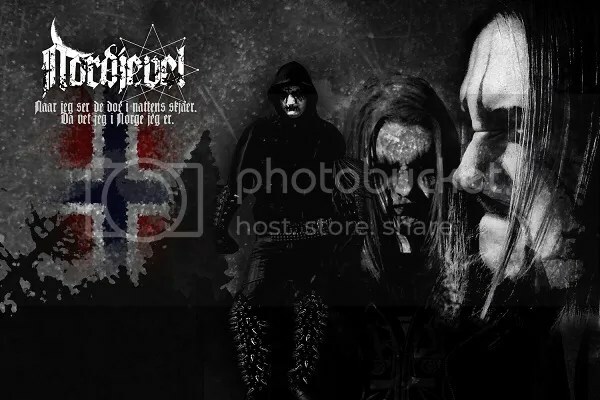 Although his commitments to his other projects preclude him from committing to appearing live with the band, he will nevertheless be a full-time studio member of NORDJEVEL and contribute significantly to writing and arranging the music along with Djevel and Nord. The band are currently in the pre-production stage of their debut album, which will be titled “Djevelen I Nord” and includes guest appearances from TROLL’s Nagash amongst others. A label is currently being sought.